A binary option is a financial option in which payoff is a certain fixed amount or nothing at all. Though binary options can be traded through regulated or unregulated forms of trading, however they are prone to internet fraud. Many binary options brokers are also exposed to questionable operations over internet to ensure that they are following regulated practice of trading. 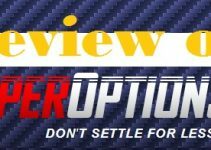 Is binary option really a scam? Well, the answer is yes it can be. There is not denying the fact that binary options is one of the most lucrative financial investment or gamble that can payoff really well if it works but there are always risks involved in any investment. Matters related to money are always vulnerable to scams and binary options scams are becoming a common occurrence these days. Therefore it is important to choose a broker who is locally licensed and regulated. Are you planning to invest in binary options and want to know more about its legal information? Find out the truth here. In which countries Binary Option is legal? 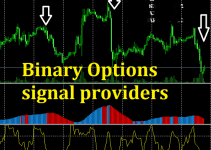 Binary option is one of the most popular ways to perform trading these days. People are easily fascinated with binary option mainly because of hundreds of binary option brokers available online. The trades in such options can be easily placed from computers to mobile phone. Due to so many complications involved in binary options, many people are concerned about knowing whether it is legal or not. The key point to notice here is that many countries have a regulatory license under which brokers can operate while other countries have not yet placed any regulation on its running. Hence in some countries, binary option is completely legal and regularized while in others, it is either in transitional state of getting regulated or there is no regulation involved at all. Europe, UK, Australia, South Africa, Singapore, Canada or US citizens must not worry about the legality of Binary option. The main regulatory bodies based within the countries provide a certain license of operation which enables individuals to trade in it. When a binary option broker is regulated then he/she has to work under the laws set by Country. The license under which option brokers operate is CFTC (valid in USA) and CySEC (valid in Europe). What kind of restrictions is imposed on Binary option trading? Most of countries have restrictions on amount of money or transactions done abroad and also deposit of money with binary broker. To ensure that the market is completely regularized some governments also block websites that don’t provide clear information or adhere to online certification and regulation. Binary options trading are high risk gambling method and sometimes are also associated with investment. Due to the transactions involved and inclusion of third party transfers it is considered illegal in some countries like India or other Asian countries. It is a non-bail able offense in some countries as well. Nonetheless, no restrictions have been imposed regarding to trading on individuals in any country. Law prohibition can’t be easily imposed unless certain legal financial tools are defined. What makes a binary option legal? It is easier to say that legality is somewhat linked with regulation. If any investment or trading is regulated by governing body of country then it makes it easier to legalize it as well. Most of the binary options trading are done online using internet based trading platforms and most of the brokers are working offshore. In case of any legal issues with binary option broker, one can file a civil complaint. However, while filing a complaint it is important that individuals make choice of legal and legit company that can be questioned by law for not complying with regulations or entering into fraudulent methods. How to know if you are dealing with legit binary option broker? 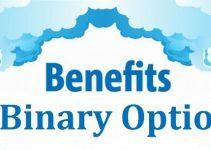 When you are planning to buy a binary option, it is important to understand which option you are about to choose. If you have already started trading binary option online then you must check few below points and scrutinize properly so future financial decisions can be taken properly. Search online for reviews: In case some people have lost money to a broker then he/she will definitely express views/negative comment on any platform. 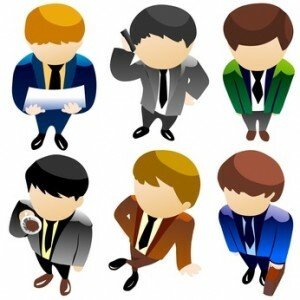 Performing extensive search online about the broker is the best thing one can do and know about the broker. Look for warning: Many regulatory bodies of countries also issue investor alert in order to warn investors about any new fraudulent companies, promotional schemes or binary options using new trading pal. License and regulation: One of the key aspects of any binary option broker is to look for license of broker and regulatory authority if any in the country. If you are able to find the broker online operating under legal license then you don’t have to worry about legality. 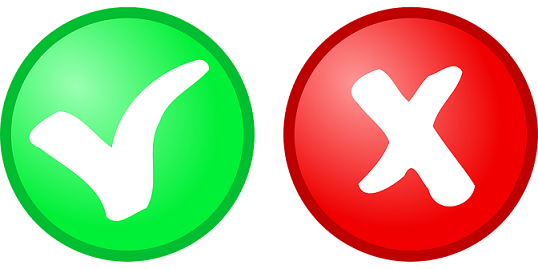 Independent broker reviews and comments: Even binary option broker post about their reviews and comments online. Reading comments from brokers or other people in community can give you an estimate about the binary option broker you are about to choose. Yes, Binary option is legit but you need to be careful before choosing an online binary option. Lots of scams come up and take advantage of people entering for the first time. 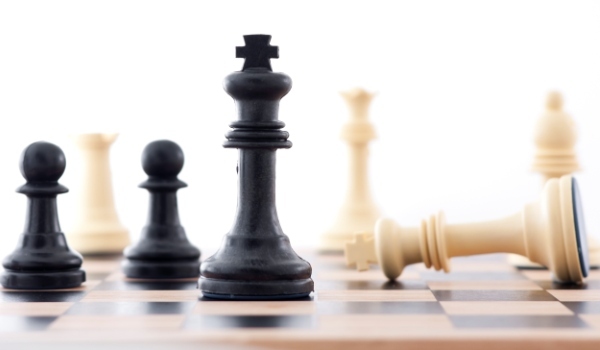 However, this can be easily avoided by being proactive and conducting appropriate research of brokers and companies you are considering dealing with. My dad has recently gotten involved with trading binary options scam so i need to know if there is any way you can help in identifying which binary options website is a scam?